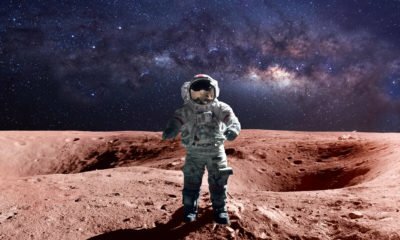 Elon Musk wants to colonize other planets and his plans are beginning to take shape, but some experts think they’re science fiction. 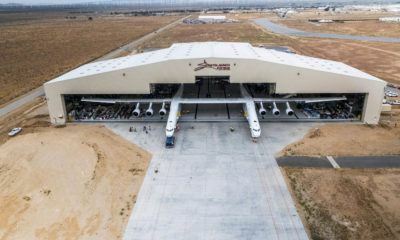 Stratolaunch Systems of billionaire Paul Allen is now building aircraft to give some convenience in deploying satellites into space. 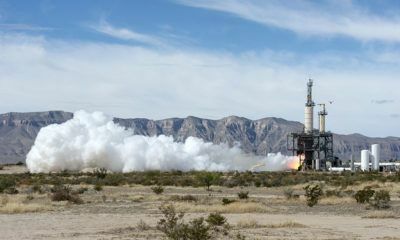 Blue Origin also aims to reuse rockets for a more affordable space travel. 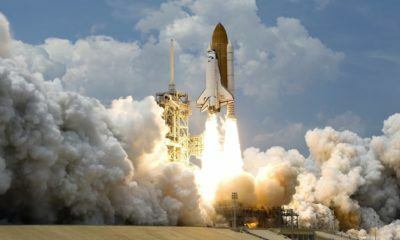 The Transiting Exoplanet Survey Satellite (TESS) will replace the Kepler Space Telescope. 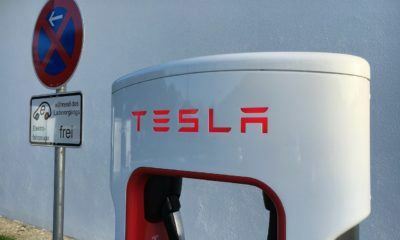 Tesla has been experiencing a lot of issues lately, causing its stock to crash hard. 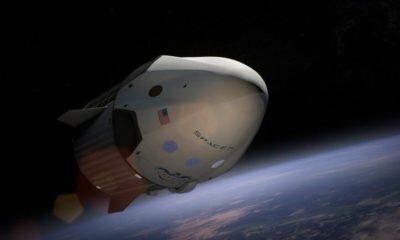 If Elon Musk is the heart and soul of SpaceX, the COO and president Gwynne Shotwell is the leader and brains running the company. 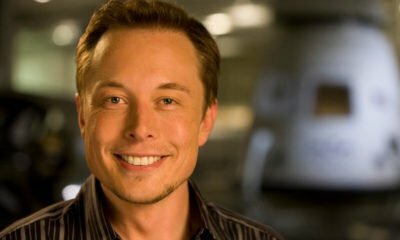 Elon Musk is one of the leading innovators of our generation. His investments go beyond just SpaceX and Tesla. 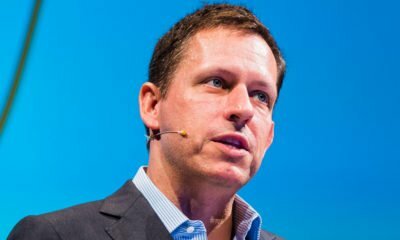 Peter Thiel, who invested in Facebook, PayPal, AirBnB, SpaceX, and Lyft, has now invested millions in Bitcoin. 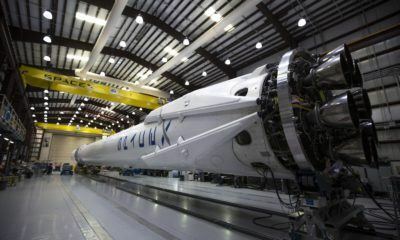 SpaceX successfully carried goods, including a copy of the latest Star Wars movie, to the International Space Station.